It seems that the world and her husband have written their thoughts on what could happen at the Microsoft Windows 10 event on October 6th. 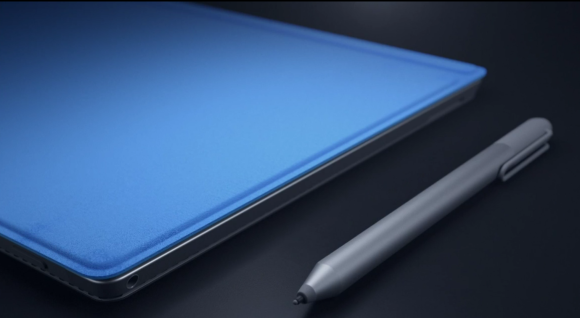 My thoughts on Surface Pro 4, anchored in engineering rather than floating with rumors, are here. The poll results so far say that 50% of readers, given the option of having both a 12-inch and 14-inch Surface Pro 3, want a silent 12-inch model based on Core M and a high-powered 14-inch model based on 6th-gen Core U-series processors. 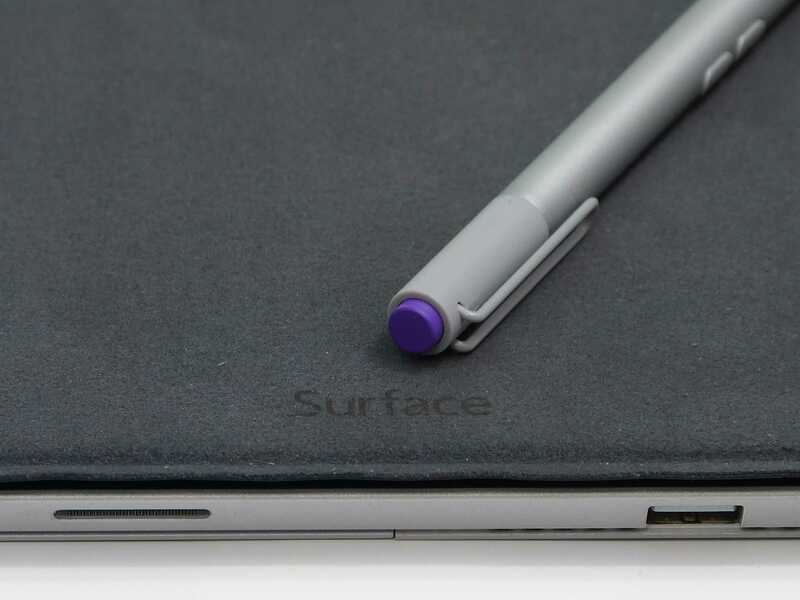 If that were to be the case on Oct 6th it means that a 12-inch Surface Pro 4 won’t out-perform Surface Pro 3 in high-power scenarios. 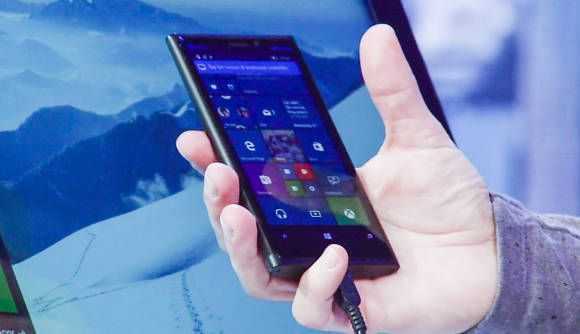 But there’s enough ‘showtime’ potential in the new Core M to keep anyone happy. Maybe it’s time to take ‘Pro’ to a higher level? Microsoft’s BUILD conference starts in a few hours and it’s going to be a biggie. 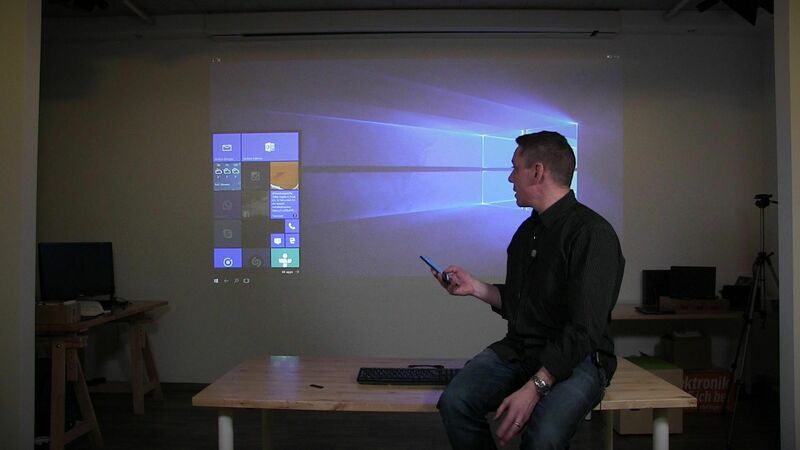 Windows 10 and the Universal Windows Platform (UWP) is the end-game for Microsoft in their push to make Windows 10 a multi-device operating system with apps that work across all screen sizes. Microsoft will modernize the app model, the security model and most importantly, improve the economics of Windows applications for developers. I just spent a few hours going through the BUILD schedule to see if I could find any clues about what will be announced. There are a few. I also picked-out some sessions that could directly affect people in the mobile computing world. 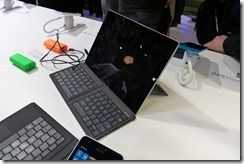 News Comments Off on Microsoft BUILD2015 conference schedule: Web apps, ‘Smart’ and Passport among topics. Microsoft Universal Folding Keyboard. Hands-on test. Some people came away from Mobile World Congress wanting the Samsung Galaxy S6. Others were blown away by a VR headset from HTC. 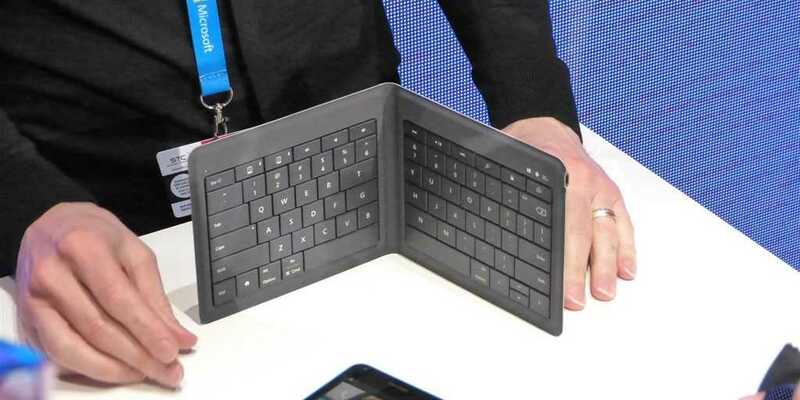 Me, I came away from MWC thinking about the new Microsoft universal folding keyboard. 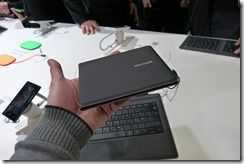 This Bluetooth keyboard is an amazing bit of engineering and I had two chances to check it out at MWC. The videos are below. The new Microsoft Universal Foldable Keyboard is tiny and desirable, but pricey. Here’s my hands-on thoughts and video. If there’s one sub-thread that has existed throughout the last 9 years of UMPCPortal it has to be mobile keyboards. 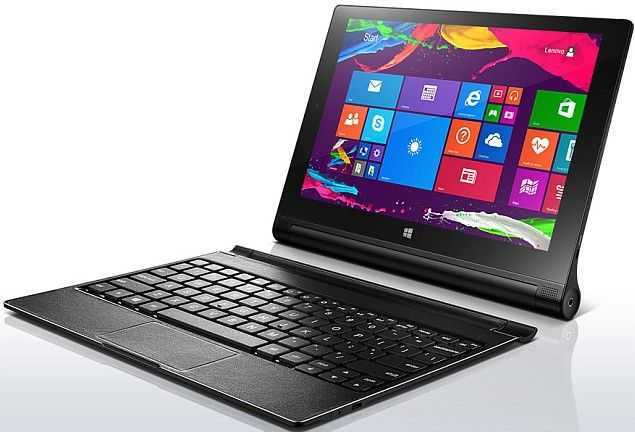 PDAs generated a reasonable market for folding, rolling, laser-projected and even fabric keyboards but it hasn’t been until recently that the market picked up again with practical engineering, materials and features. I run a Microsoft Wedge keyboard across a number of tablets and am currently typing this article on a Type Cover with a Surface Pro 3. 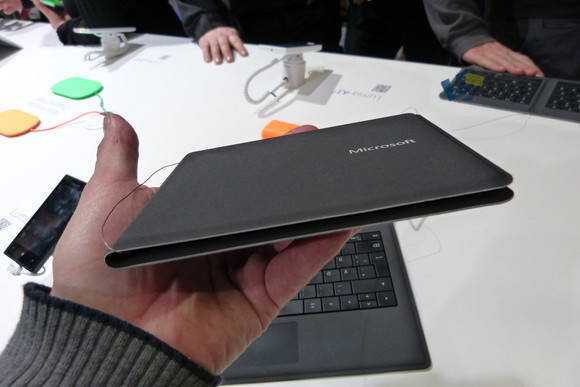 It’s that Type Cover technology that appears in one of the lightest keyboards I’ve seen since my all-time favorite, the Samsung Q1 UMPC keyboard. The Microsoft universal folding keyboard is incredibly light and although it has a slightly split keyboard I like the layout. 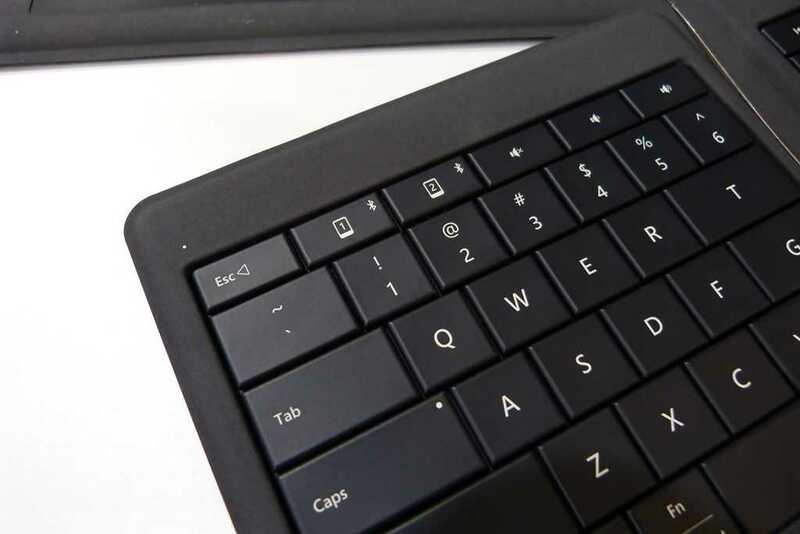 The key sizes are slightly smaller than you get on a Type Cover but not by much and there’s dual Bluetooth connectivity option for switching between two devices. My guess is 120 grams in weight but I could be wrong. Microsoft haven’t made the weight official yet. 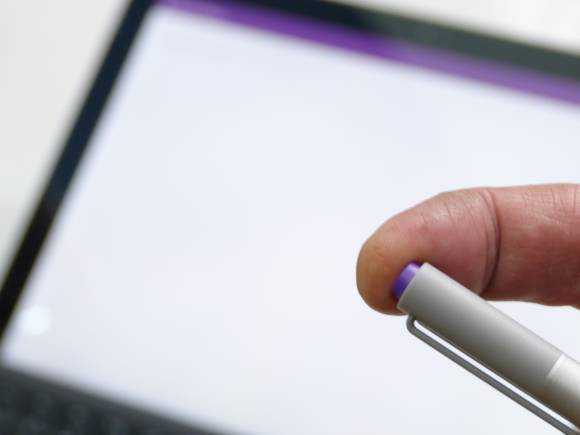 What Microsoft have declared is an integrated a battery that lasts for three months, auto-shutdown on close, a spill-resistant design and a total height, when folded, of 11.5mm. Naturally, the Bluetooth HID profile support means it’s going to work across many, many devices and that includes some of those old PDAs! There’s a problem though. Where simple portable Bluetooth keyboards start at around $20, this one is going to set you back just under $100. 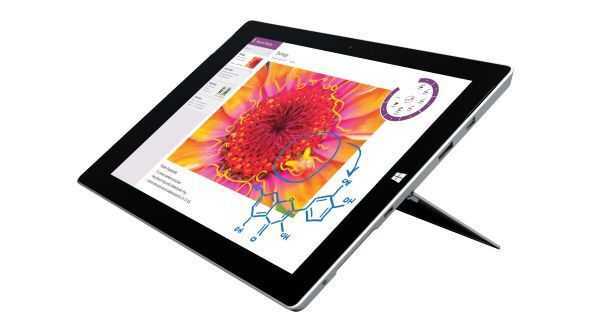 That’s more than a low-cost Windows 8, 8-inch tablet PC!